I started my day 2 in Jaipur with Jal Mahal. Thought of getting up early morning and get the some shots of Jal Mahal (Water Palace) during sunrise. But due to overcast weather i turned out that plan. 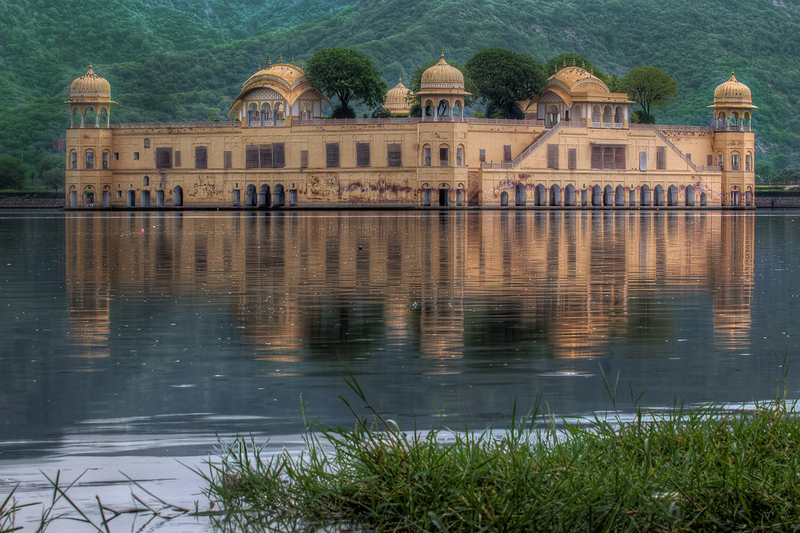 Jal Mahal (meaning “Water Palace”) is a palace located in the middle of the Man Sagar Lake in Jaipur city. After some good traditional local breakfast I headed to Amer Fort also popularly known as the Amer Palace. Which is located in a small town called Amer. The aesthetic ambiance of this formidable fort is seen within its walls on a four level layout plan (each with a courtyard) in a well turned out opulent palace complex built with red sandstone and marble consisting of the Diwan-e-Aam or the “Hall of Public Audience”, the Diwan-e-Khas or the “Hall of Private Audience”, the Sheesh Mahal (mirror palace) or Jai Mandir, and the Sukh Niwas where a cool climate is artificially created by winds that blow over the water cascade within the palace. Latticed screens above Ganesh Pol. Hello My friends, I am back after a long break. Hope you all are doing great. For today post I am heading again to Land of Sheikhs and Its Emirates Palace, is a luxury hotel in Abu Dhabi. Its been long time I am not posting because of my busy schedule. I am back today with some images from Land of Sheikhs, Abu Dhabi. In December 2012 I was Abu Dhabi to see some of my close friends. My travel itinerary was packed, too many places to less days of stay. If we talk amazing city Architecture, Abu Dhabi isn’t lagging behind far from Dubai. When I went to Abu Dhabi Marina I was so amazed to see the Etihad towers. The word ETIHAD means UNITY & STRENGTH. The way those tall builds are standing there is no doubt about its meaning. Set in the most desirable and exclusive beachside Al Ras Al Akhdar district of Abu Dhabi and located near the world-renowned Corniche. 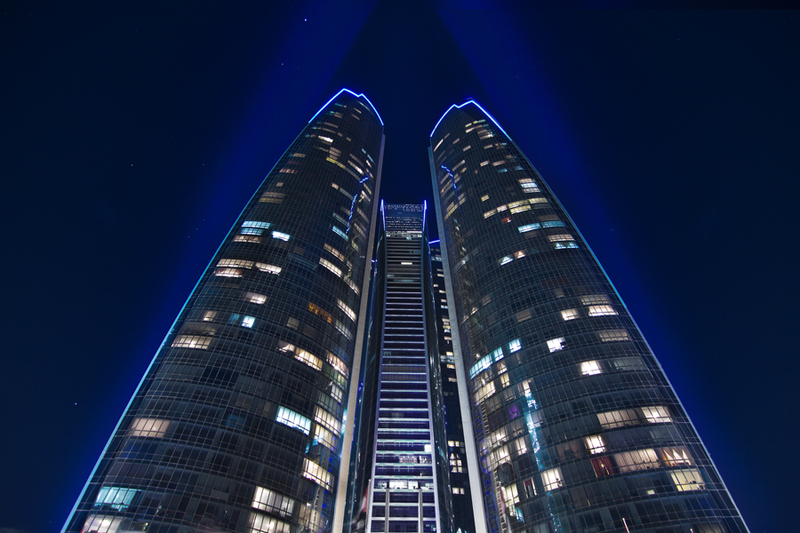 With five stunning towers that sparkle iridescently in the never-ending sunshine – Etihad Towers is a reflection of everything that Abu Dhabi is and will be… modern, sophisticated and luxurious..